In May 2000 the members of the Spirit association organized the first adventure race in Croatia, thus inspiring many outdoor adventures that took place later on across the whole country. The adventure race was named Cro challenge. 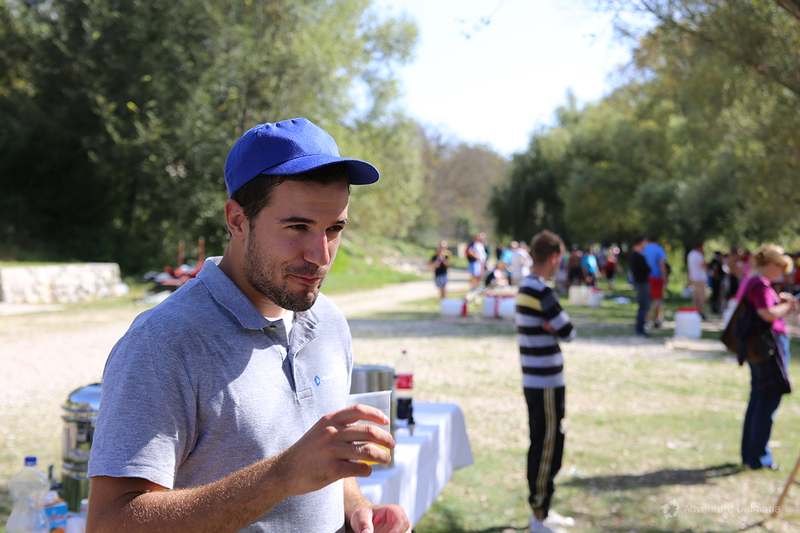 The organization of the Cro challenge adventure races in Dalmatia gave us an opportunity to gain experience essential for organizing and developing the offer of touristic adventure activities. Laps and routes of the race were changed every year which made it possible for the contestants to pass through more than 70 Dalmatian towns and villages to this day, combining different outdoor sport disciplines during the race. 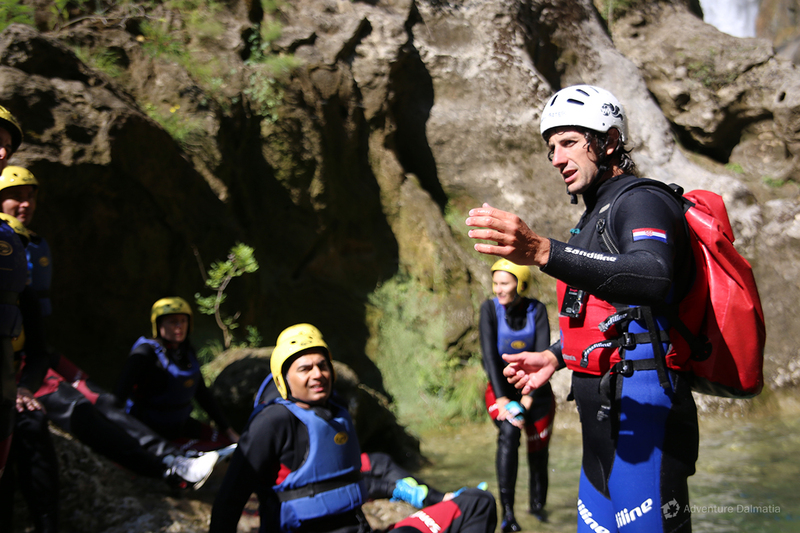 Numerous multi day adventure programs and one-day activities offered by the Adventure Dalmatia agency today are developed directly from the Cro challenge races. The Cro challenge race has been taking place continuously for seven years and up to this day it has been organized 14 times. The race was sponsored by the best-known companies in the world such as: LG Electronics, Sector Sport Watches, T-Mobile, Sprite, Snickers, Corny. The founders and the employees of the Adventure Dalmatia travel agency are members of the Spirit association, who made the most out of their knowledge and experience, acquired through the organization of adventure races, to create an agency specialized for adventure tourism in Croatia. Adventure Dalmatia agency promotes viable development of tourism trying to balance the economic growth, trends in tourism and environmental protection through its business decisions. 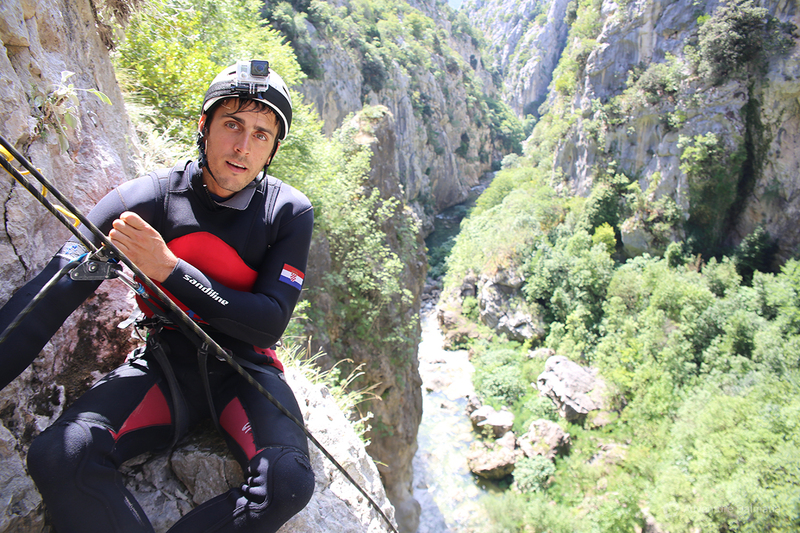 Our desire to create commercial adventure activities in cooperation with local communities has enabled the creation of new products, the protection of environment and has enriched the offer of Croatia in the segment of adventure tourism. 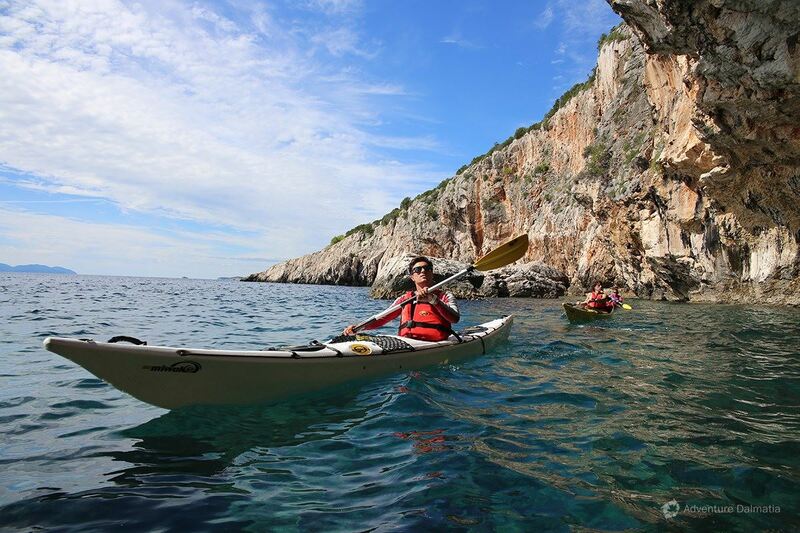 Changes in tourism trends on the global world market and the increasing interest for active holidays encouraged us to create and develop a diverse offer of adventure activities in the whole Dalmatia. The quality of adventure programs in our offer is based on diversity, long experience and attractiveness of the natural setting in which these activities are carried out. The indented coast, karstic rivers and mountains insured us a possibility to create an attractive, numerous and unique offer for adventure tours. Besides the intact natural setting, our programs will give you an opportunity to experience the adventure within the centuries-old Dalmatian towns. Adventure Dalmatia is the most significant Croatian adventure travel specialist in organizing multi day adventures and one day activities in the Dalmatian area. But we are not a classic travel agency; we are an adventure operator owned by guides and run by guides and adventurers. Apart from a few exceptions all of the offered trips are done with our own equipment and guides. We are supremely trained and with great experience. The equipment we use for activities is of the highest standards. Security is one of the most important things to us. 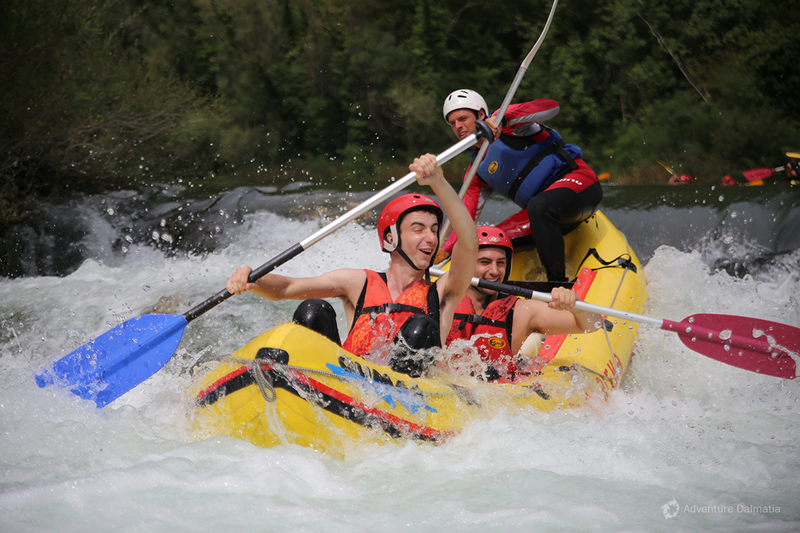 Maximum adventurous experience and having fun in wild and unbelievable environment are the result of fifteen years of experience. 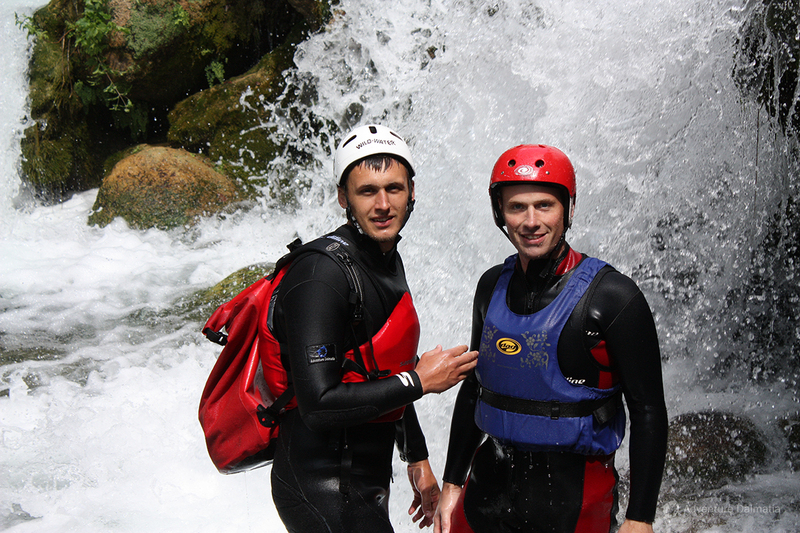 Adventure Dalmatia is a member of Croatian Travel Agencies Society (Udruge hrvatskih putničkih agencija – UHPA). Trips we organize follow the standards and rules of the Society. We are also a member of the Adventure travel trade association.